CUSHIONED, STABLE AND READY FOR SPEED. 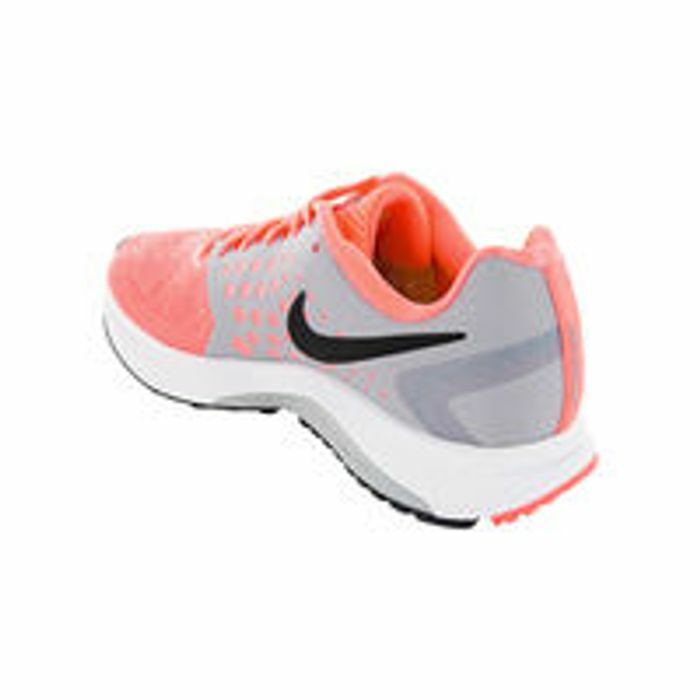 Women's Nike Air Zoom Span Running Shoe features a woven midfoot saddle that locks you down over the dual-density of Cushlon foam and Zoom Air unit for a fast, snappy ride. Engineered mesh forefoot provides zonal support and breathability where you need it most. What do you think of this Dwsports deal?